The time may be approaching that will call you to go out into the world in a different and bigger way to make a living. Don’t avoid this, just do it. You will do fine. Don’t let yourself get mired in jealousy about other people’s finances. In general this card points to a need to narrow your focus. When it appears, you are probably trying to do too much, and doing most of it not very well. Choose just a few of the myriad things that are on your plate, and work through these items one by one, carefully. You may be feeling overwhelmed. Remember that you can control at least in some areas, how much you are trying to take on. In general this card points to determination and ambition. It’s about getting things done, and testing and proving that you’ve got what it takes. This is a sign that you should move forward with whatever you have in mind (and in your heart) and give it your best shot. Remember, though, that you’ll need to use both your intellect and your heart, in order to be truly successful. If this card appears when you have some travel coming up, be prepared for the trip to take longer than you would like or expect. Be cautious about sharing information in any form; emails are generally not secure and nearly any telephone conversation can be overheard or recorded. No need to be paranoid, but there is a need to be prudent. This card is definitely a good omen. Although you are probably already inclined to think positively, this is a time to do so specifically. What are the changes that you would like to make or see in your life? Make a list. You can accomplish nearly anything that you set out to do now. Think big. Things are looking up! In general, people will respond to you with happiness, love, and goodwill, more than usually in the near future. You should be feeling good about life in general. This is a great time to make friends. In general the 10 of Cups speaks of a happy family life, (even if you are single,) and to general well being that goes beyond you yourself to include those that you are most concerned about – parents, siblings, children, etc. Being spiritually fulfilled is also part of the picture here. This is a good card to see; regardless of the question. When reversed, the changes which the Wheel of Fortune point to may not be as obvious or marked as in it’s upright version, still, change is coming. This card always reminds us that “this too shall pass.” Whether that’s good times or bad times, it passes. This is an important time to think positively and to expect the best. Do not assume that any change cropping up now is permanent. When this card appears, your need to believe in yourself is stronger than ever now. Hold your head up high, and have faith that you will end up in the place that is right for you. You may be thinking of making a career change. Know that you can be successful, if so. SEE WHAT THE TAROT HAS IN STORE FOR YOUR ZODIAC’S LOVE READING FOR TODAY! Get a FREE Reading today! Get on the waiting list for a chance to get a personal, in depth reading. One lucky participant is pulled from the raffle 2x every single week! Are you a new or experienced tarot reader?? Do you want to start making money for your readings, but don’t know where to start? The company I recommend is Pay Per Call. Pay Per Call makes it easy to run your own tarot readings business at home today! Super simple and definitely profitable. 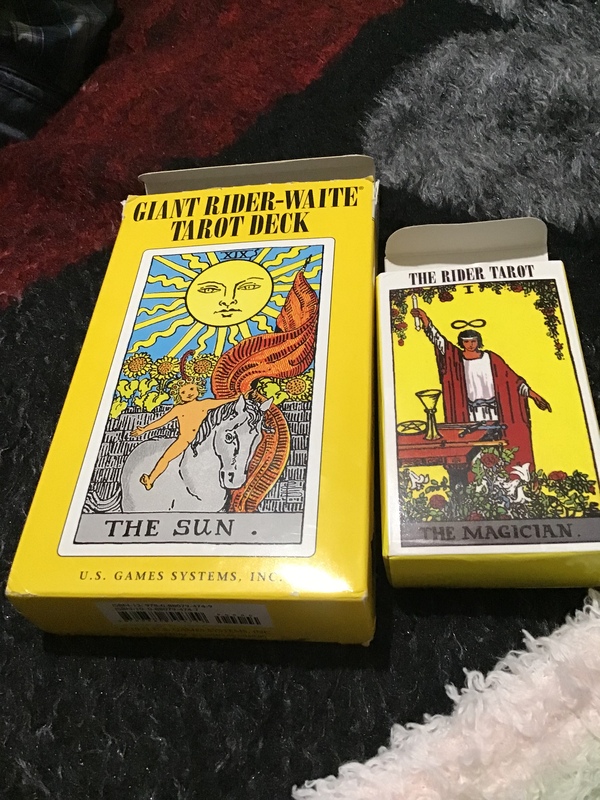 If you want to make money with your tarot reading skills, then it sounds like Pay Per Call is the perfect solution for you. Pick your own prices, fill in a few forms, and they do the rest! Yes, seriously that simple.